If your blog wants you to upload an image from your desktop, right-click on one of the above images above and choose “save-as”. Remember where you saved it to! 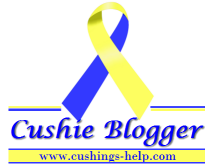 If you put one of these on your blog, please post about it here or send me an email so I can add it to the list of Cushie Bloggers.